Imagine this for a moment. 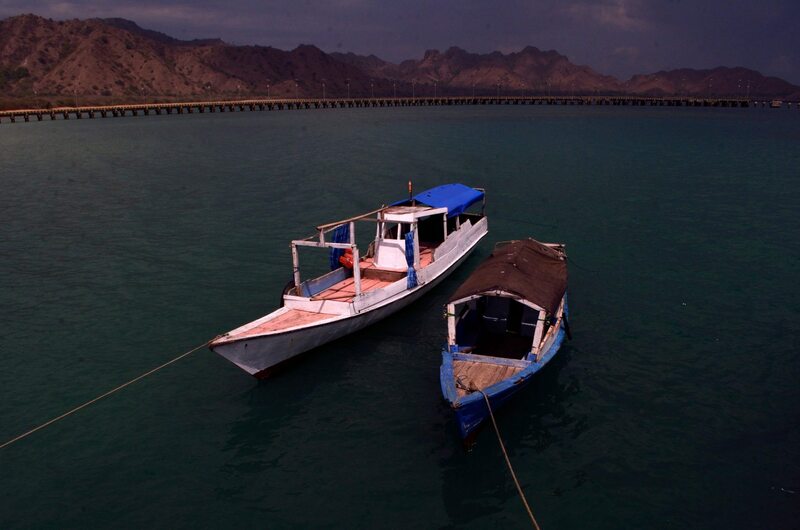 You are in a boat tossed around by the turquoise waters of the oceans, headed to an emerald tinged island. It is a beautiful day, the breeze is in your face and the cotton candy clouds are floating through the sky. A jetty greets you the moment land ashore . Walking around in gay abandon, you can hear the rustle of the leaves . You stop for a moment to take in the beauty of the landscape . 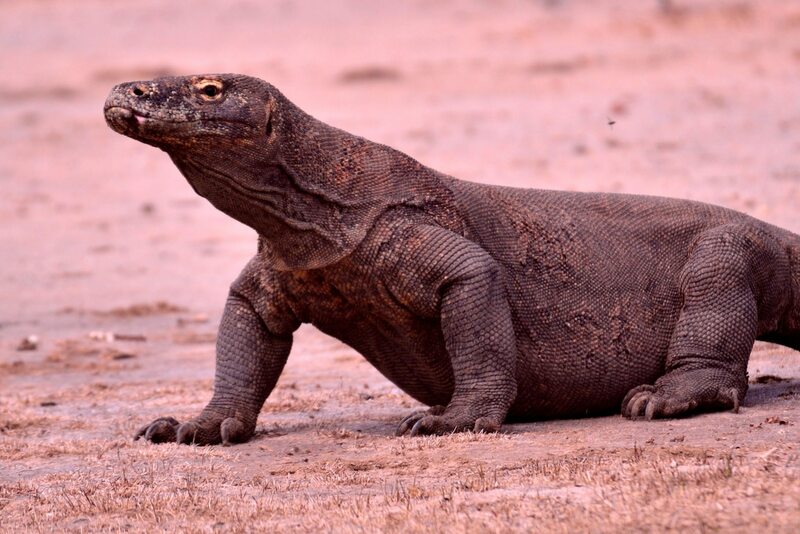 And then you see it, the largest living lizard, a dragon that spits venom, dominating the entire island that it virtually owns – the komodo dragon. 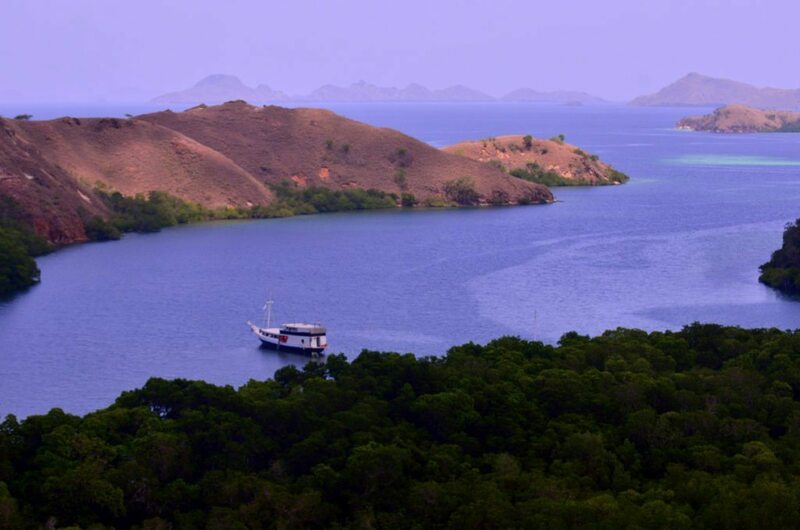 And you are in the heart of Komodo Island in Indonesia. This may not just be a moment of imagination. You can literally be there, if you are one of the ten winners of the contest organised by the Ministry of Tourism in Indonesia. I was in Indonesia for a fortnight, on the invitation of the Tourism Board and I can never forget my first sighting of this giant lizard that can grow up to three metres and weigh over 70 kgs. With its tongue darting, sniffing out for blood, the dragons can kill deer or monkeys as well . 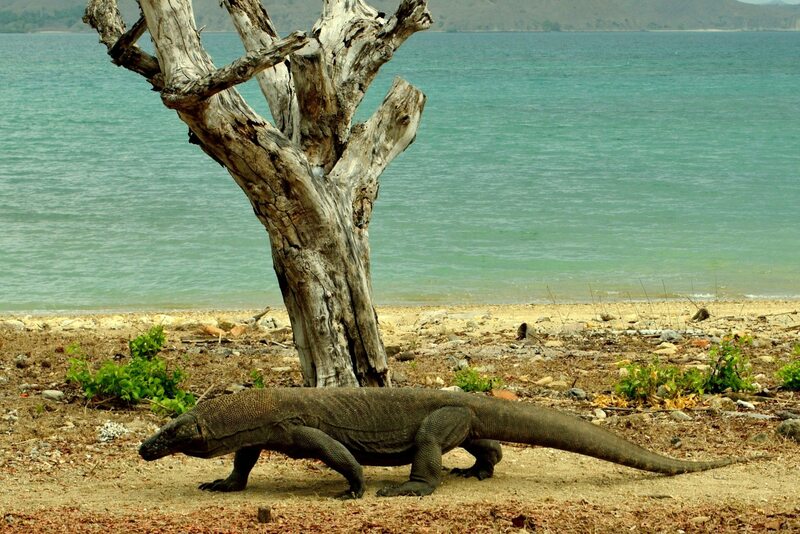 However there is more to komodo island than just dragons. Lose yourself in the many shades of Pink Beach, snorkel with the fish or laze on the beach, trek up the Rinca Island and soak in the landscape or sweat it out at Pindar just to watch a gorgeous sunset. So here is your chance to be in one of the #INAtopbucketlist destinations of Indonesia, an archipelago of over 17000 islands and Komodo Island is just one of them, located an hour away from Bali by flight. So what is the contest about ? Tell us a story – in a video of about 30 seconds to a minute. Throw in a flash mob or show a montage of your pictures. Excite, humour and convince the Ministry of Tourism why you must be one of the ten winners to be in Komodo Island. Get adventurous, share your spirit of travel or sinply be funny . It is your story and you narrate it the way you want. Details of the contest – Where do you have to send it ? Upload the video on Youtube and share the link at http://indonesia.travel/inatopbucketlist/. Share it on your social handles and garner as many likes and retweets as possible. Use the hashtag #INAbucketlistcontest and #WonderfulIndonesia in your posts. The contest is on till November 26, 2015. So what are you waiting for ? Get your cameras ready and tell your story. You may just be the lucky one to encounter the largest lizard in the world and snorkel with the fish amidst the rich corals. 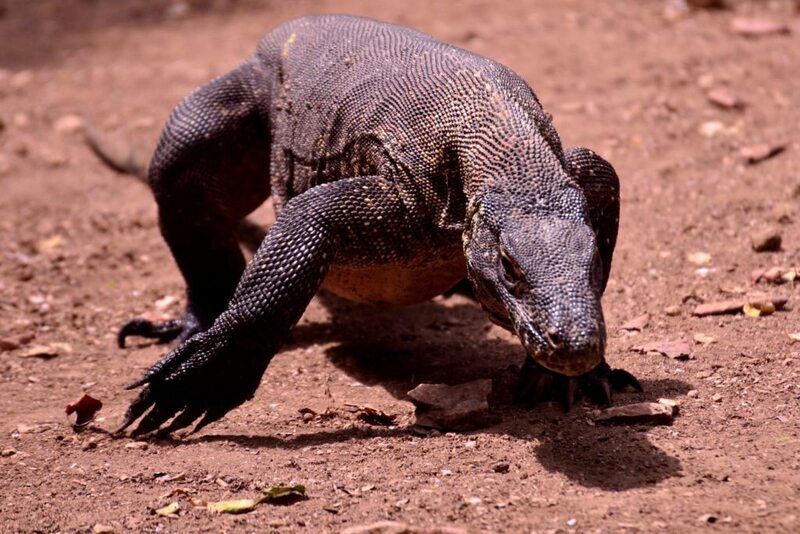 Komodo dragons are a fearsome sight to watch. They track their prey for days and attack it once it falls down of tiredness and hunger. Thanks for making us aware about the contest. People like me who loves travelling and exploring new places will love the idea of winning the contest and getting a golden opportunity to see the Komodo Island, Indonesia. The marvelous close shots of the Komodo dragon are eye-striking.